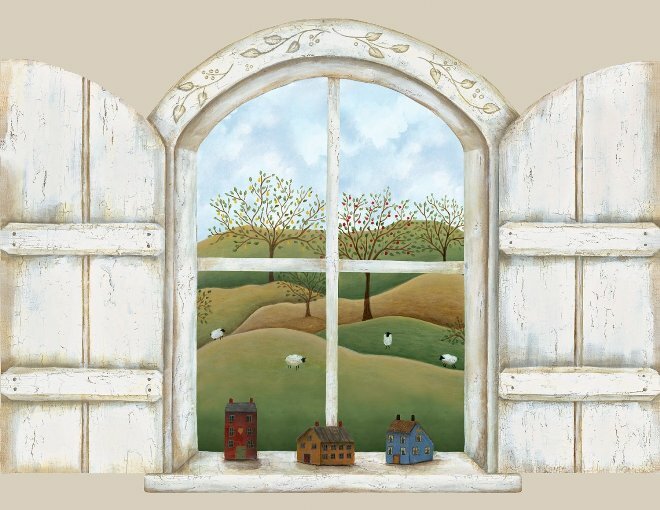 This pastoral window scene will transport you to the beautiful countryside, the peaceful and idyllic mural features rolling hills and grazing sheep framed inside a rustic window. Wall murals are a quick, affordable and easy to install solution for decorating. A wall sized mural gives a room special atmosphere and the feeling of expanded space. Whether they are scenic or whimsical, Large Murals, Half-Wall Murals, Door Murals and Poster Murals can add drama and interest to any room in your home, or office!! Our highly detailed wall murals emphasize this illusion by using digital imaging and artistic lithographic printing. 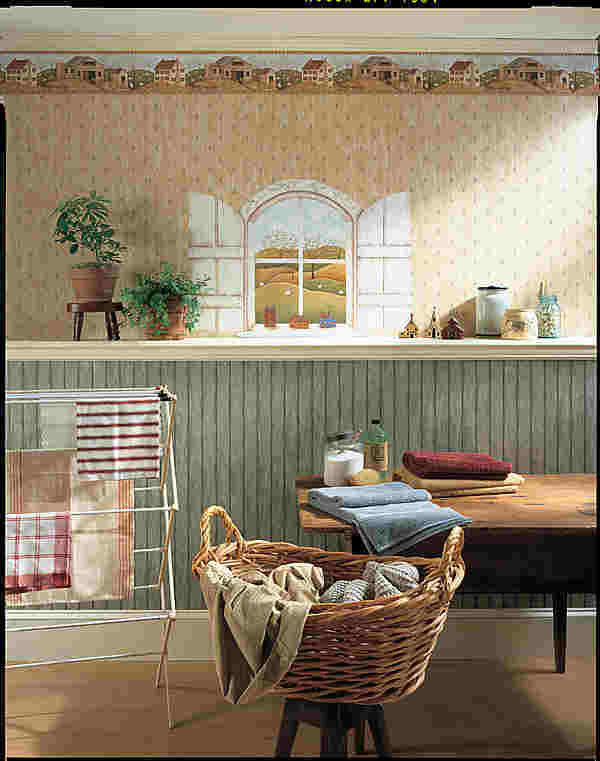 Wall murals have become the most popular and affordable ways to decorate. 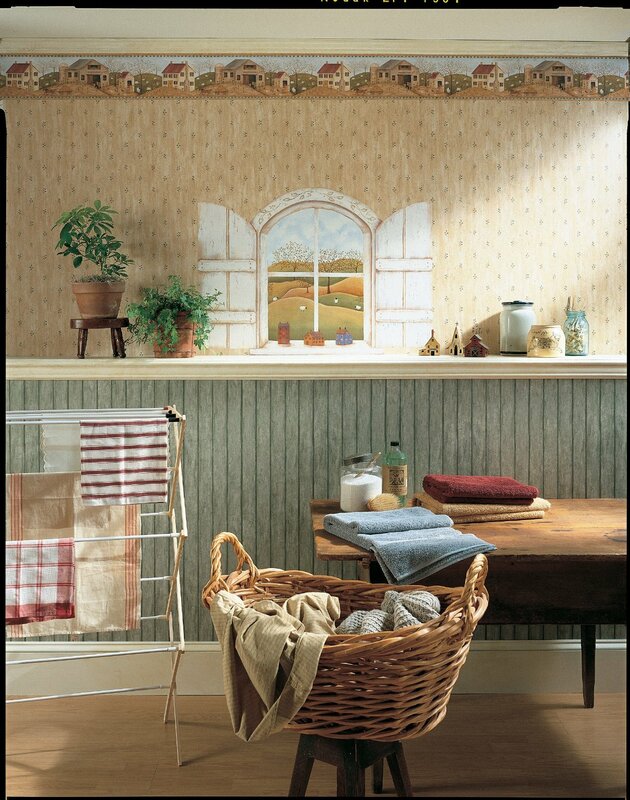 As a major wallpaper retailer, our purchasing power allows us to pass on up to 85% savings.